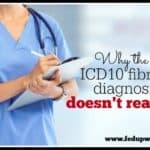 Market researcher predicts more than 1 million new diagnoses of fibromyalgia by 2023. 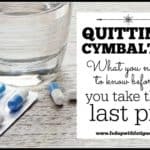 Judicial Panel refuses to consolidate Cymbalta withdrawal lawsuits – again. Louisiana (U.S.) woman with fibromyalgia sues Life Insurance Company of North America after they canceled her disability coverage and told her to get a job. Struggling to get dinner on the table? 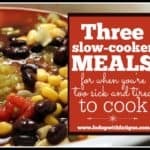 Then, these “9 Tips for Cooking with Chronic Pain” might be useful. Well, this doesn’t happen often: Physicians and patients generally agree on the criteria to diagnose fibromyalgia, finds prospective study. ME/CFS specialist Dr. Dan Peterson discussed the latest ME research and diagnostic/treatment options (video, 1 hour, 6 minutes) during a ME/FM Society of British Columbia gathering. And when you finish with Dr. Peterson’s presentation, here’s a much shorter one to watch: ME/CFS researcher Dr. Alan Light discusses “The Future of ME/CFS Research” (video, 4 minutes). I’m not leaving out my fibro readers: Dr. Brian Walitt, director of clinical pain research at the National Center for Complementary and Integrative Health, in Bethesda, Maryland (U.S.), says “Fibromyalgia Doesn’t Fit the Disease Model” (video, 9 minutes). Netherlands study begins to uncover the processes (involving, surprise, lactic acid) that cause post-exertional malaise and hints that ME/CFS may be an autoimmune condition. A copy of the full study is here. Vitamin D deficiency may be a factor in fibromyalgia and other chronic pain conditions. New systematic review of juvenile-onset fibromyalgia shows family members differ in their opinions regarding the severity of the condition. Some Filipino voters think female senator should deal with her health issues (one of which is ME/CFS) before running for president. But almost just as many want her to run. Cleveland, Ohio area (U.S.), mayor is running for re-election. He juggles his duties while also managing fibromyalgia, lupus and arthritis. Pennsylvania (U.S.) Sen. Pat Toomey says “Opioids are Ravaging Pennsylvania” and references fibromyalgia as one of the conditions where the risks of using opioids outweigh the benefits. CBSBoston does a segment on Quell, an over-the-counter device that helps manage chronic pain conditions, including fibromyalgia. “First medical marijuana dispensary opens in Illinois [U.S.],” reports WPSD Local 6. The story features Colleen Marsinko, a fibromyalgia sufferer who takes opioids four times a day and is hoping medical marijuana will relieve her pain. (The Southern Illinoisan newspaper also covered the opening.) A new dispensary will open in Collinsville, Illinois (U.S.), by the end of the year. Fine arts photographer teaches photography to human trafficking victims as she battles the pain of fibromyalgia. U.K. woman gives a first-person account of what it’s like to live with fibromyalgia. “I am in constant pain,” she says. Arizona (U.S.) suicide survivor and fibromyalgia suffer speaks out at suicide prevention rally. USA Today’s Voices from Campus section reports on the struggles of college students with fibromyalgia. 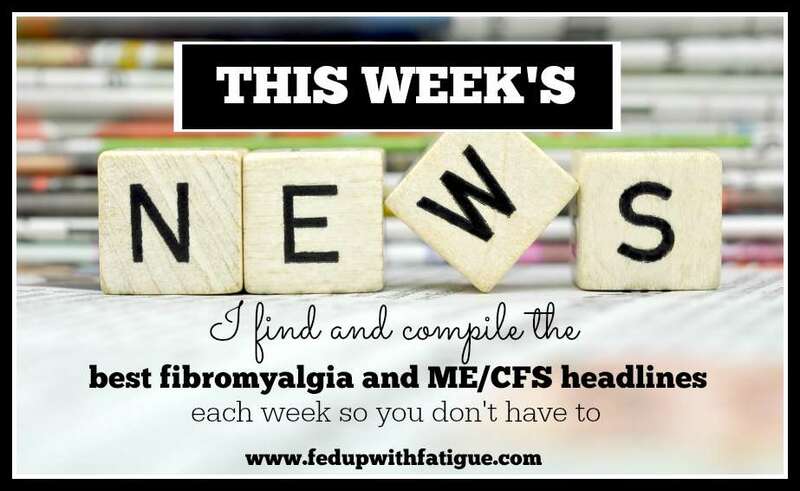 I’ve enjoyed my subscription to Stella Bernardi’s weekly fibromyalgia news post. It’s a nice complement to mine because she finds interesting information that I don’t and vice versa. Thought I’d share it since you might enjoy it, too. 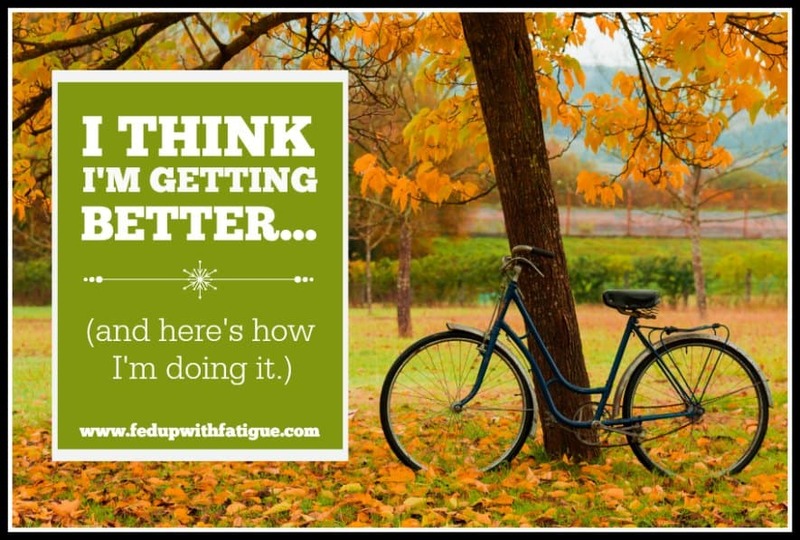 Self-doubt and perfectionism might have predisposed you to fibromyalgia and ME/CFS. If you have ME/CFS, then you might want to research the benefits of salt. This story says higher-salt diets can help ME/CFS. 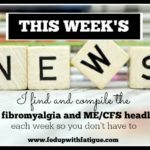 I did a post earlier this week on what I’m doing to improve my fibromyalgia symptoms. I just wanted to say “Happy Thanksgiving!” to my Canadian subscribers. In case you’re interested in learning the background of Canada’s Thanksgiving, HuffPost gives us the lowdown. For all of you who love adult coloring, I’ve found a great site with links to free Halloween pages. Feel free to email me your final products at donna@fedupwithfatigue.com. I’d love to see them! If you love sparkly things, then you’ll enjoy browsing the work of this artist who used 1,000s of gems to bedazzle floors, walls and … people. Who needs meditation and yoga? New study finds that washing dishes is a great stress reliever. A new Lyme disease vaccine is in the works. FYI: Some fibromyalgia and ME/CFS cases have actually turned out to be undiagnosed Lyme disease because the symptoms are so similar. Tommy Hilfiger’s daughter talks about her battle with chronic Lyme disease in this DailyMail.com article, and there’s a reference to it sometimes being misdiagnosed as fibro.